Darlington Civic Theatre and Qdos Entertainment to present a specially adapted ‘relaxed’ pantomime performance of Cinderella on Friday January 8, 2016. 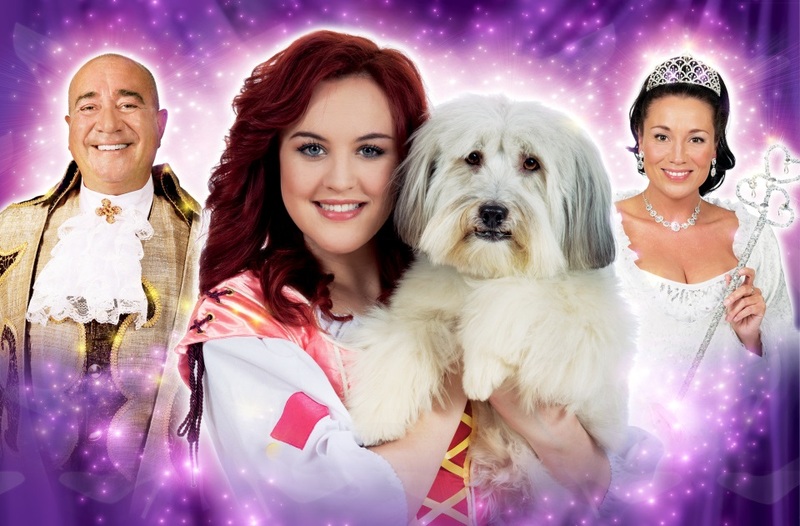 Darlington Civic Theatre and Qdos Entertainment are delighted to be bringing a specially adapted performance of the spectacular family pantomime, Cinderella, designed to welcome people with an Autistic Spectrum Condition, learning disability or sensory and communication disorders. This relaxed performance will allow audience members to leave the auditorium and return at any time, light and sound levels will be specially adapted, and there will be a ‘chill-out zone’ outside the auditorium. Audience members can talk as much as they like and there will be no expectation that the audience has to be quiet. The special relaxed performance is on Friday January 8 at 2pm, tickets are £8.50. 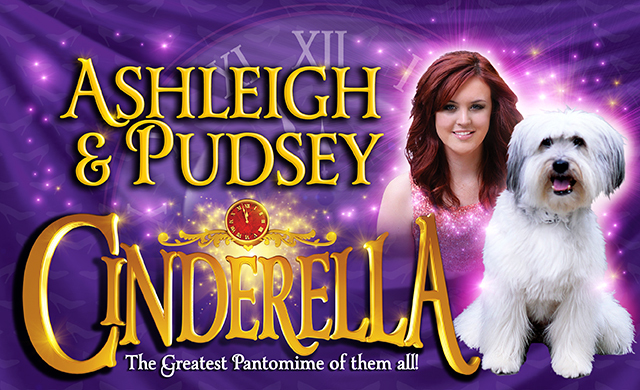 To book contact the Box Office on 01325 486555. 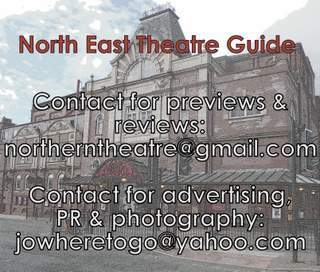 Read the original North East Theatre Guide preview here. Cinderella runs at Darlington Civic Theatre from Saturday 5 December 2015 to Sunday 10 January 2016. 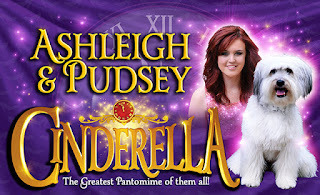 For tickets and more information visit darlingtoncivic.co.uk or call the box office on 01325 486555.